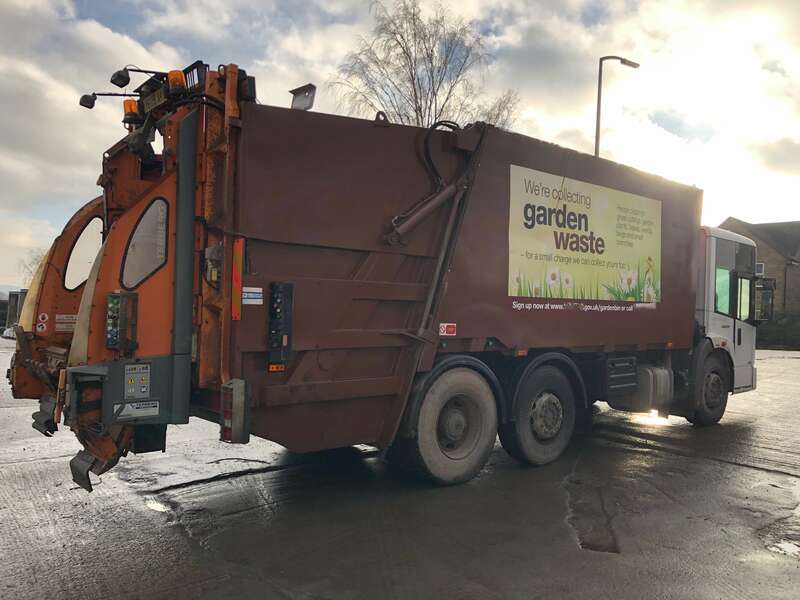 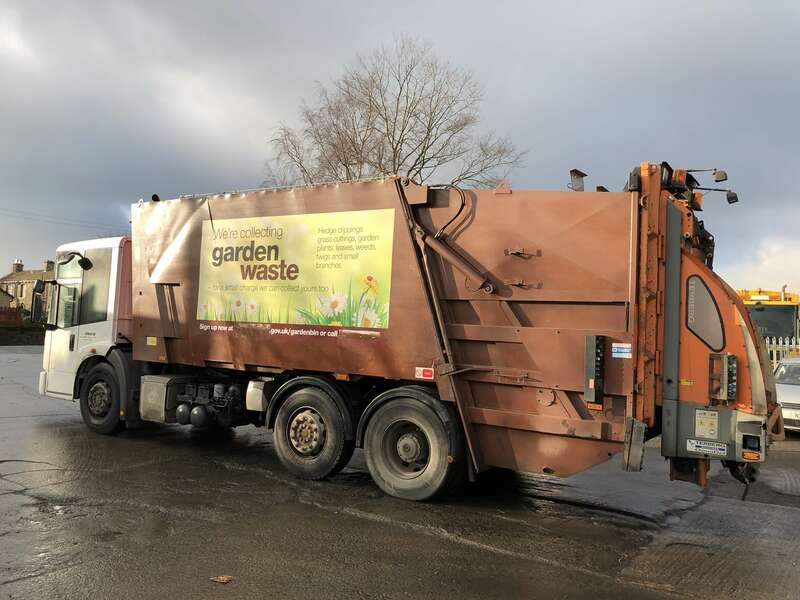 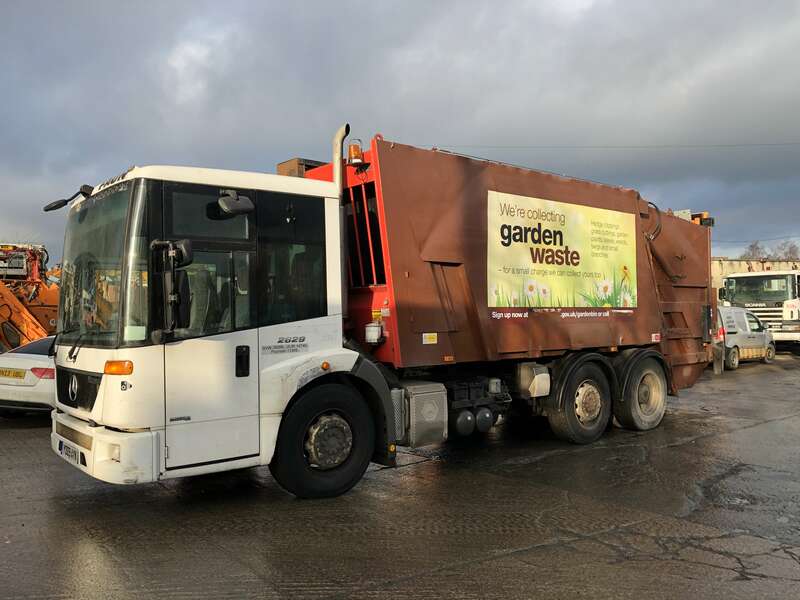 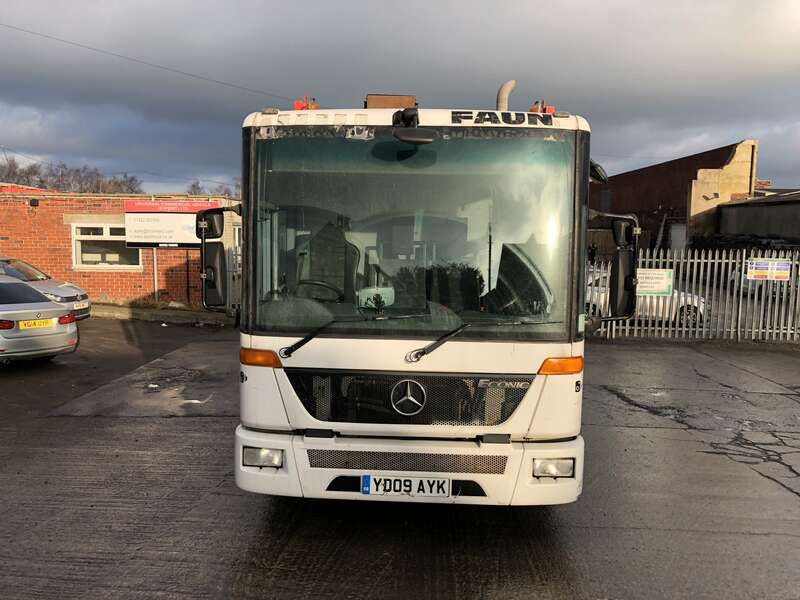 MERCEDES ECONIC 2629 6X2 REAR STEER DUSTCART FOR SALE – FAUN VARIOPRESS BODY – TERBERG BINLIFT – YD09 AYK. 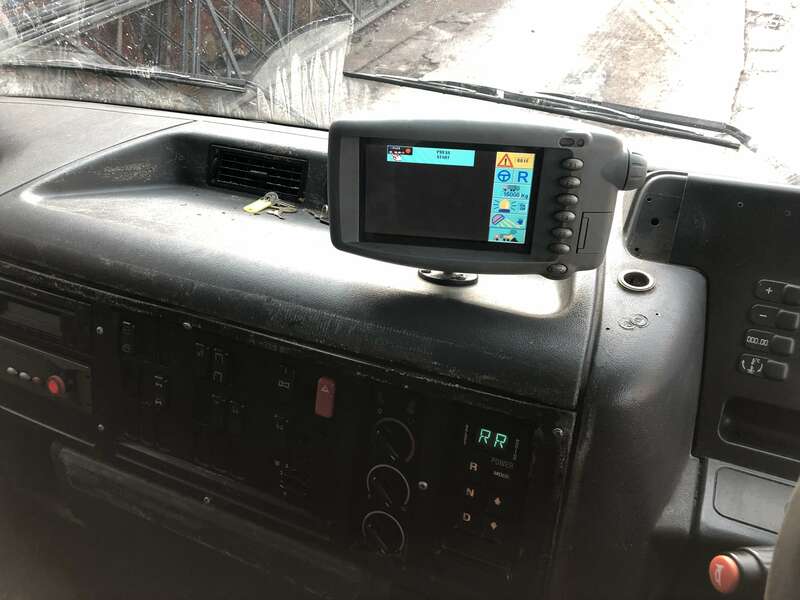 Can be supplied as a chassis cab. 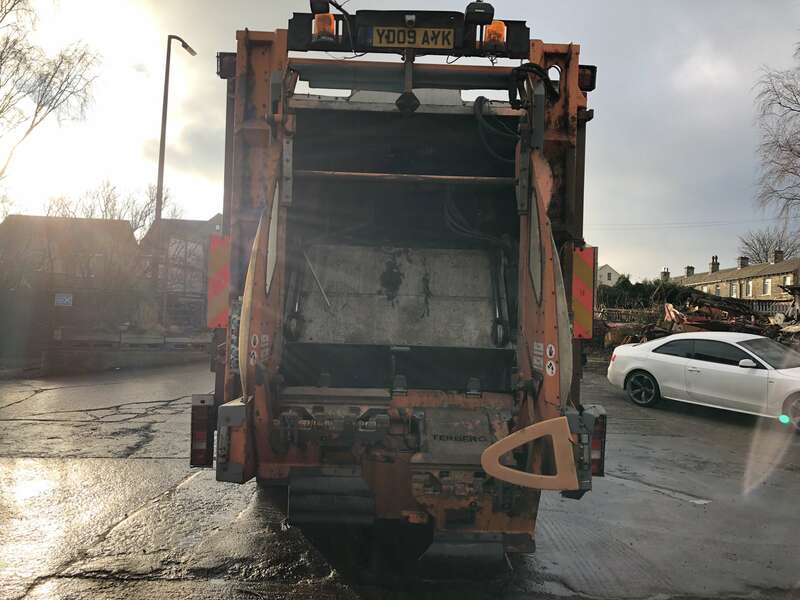 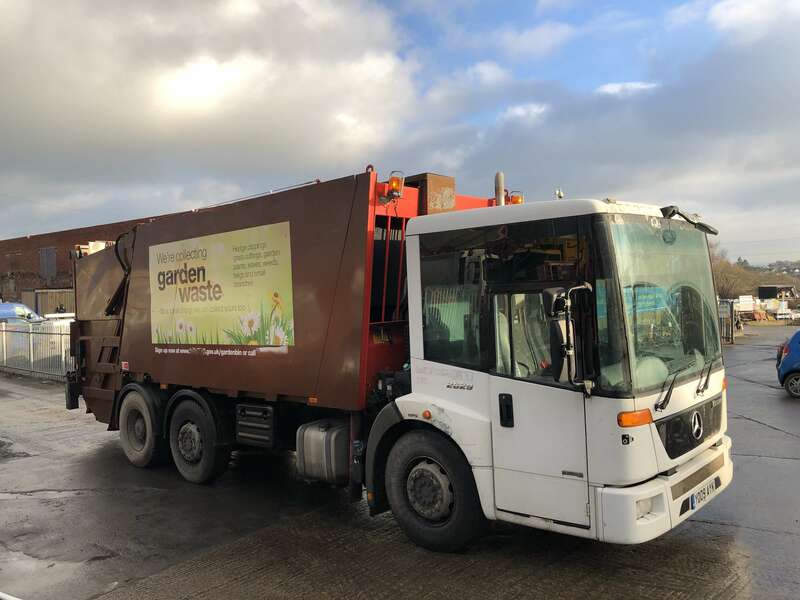 2009 Mercedes Econic 2629 6×2 rear steer dustcart for sale. 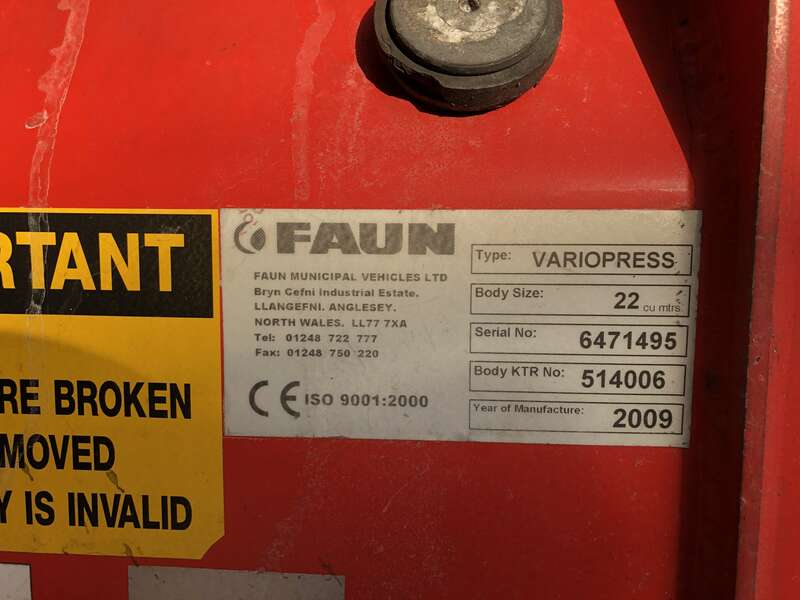 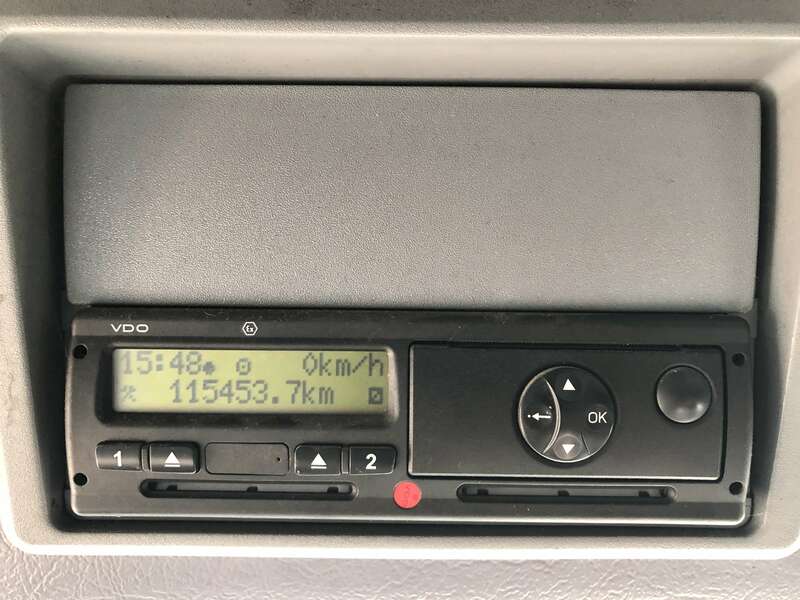 26 tonnes gross vehicle weight. 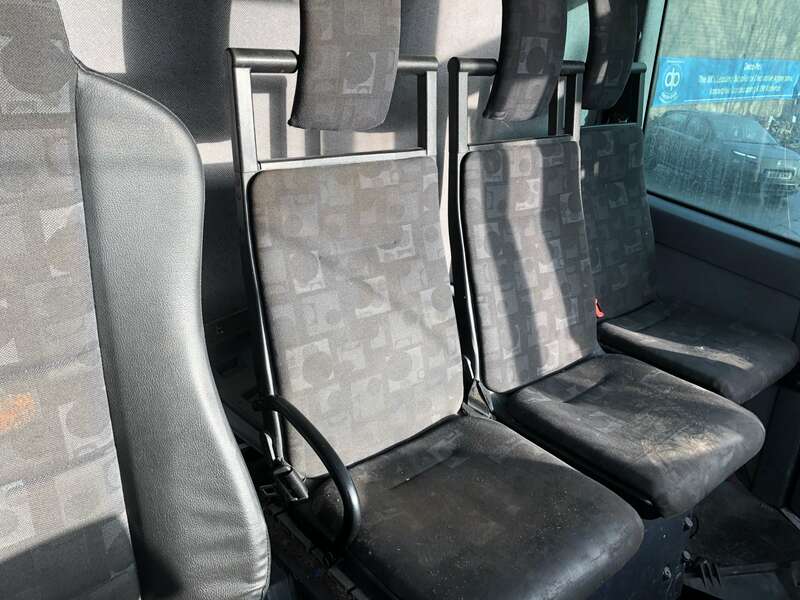 In very clean condition, inside and out.